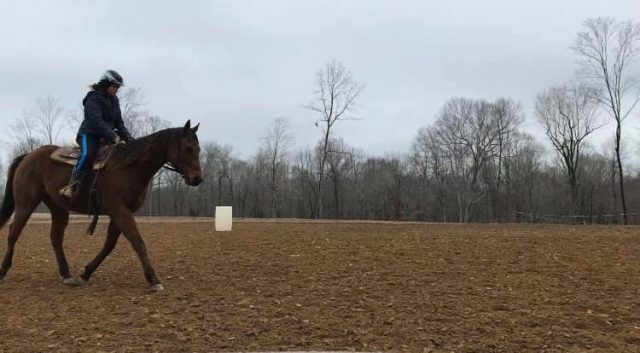 American Lioness, aka Nessi, has been putting Marcella Gruchalak through the wringer recently, and an episode that made Marcella sprint across the pasture in fear for Nessi’s health is no different — with an unexpected outcome! 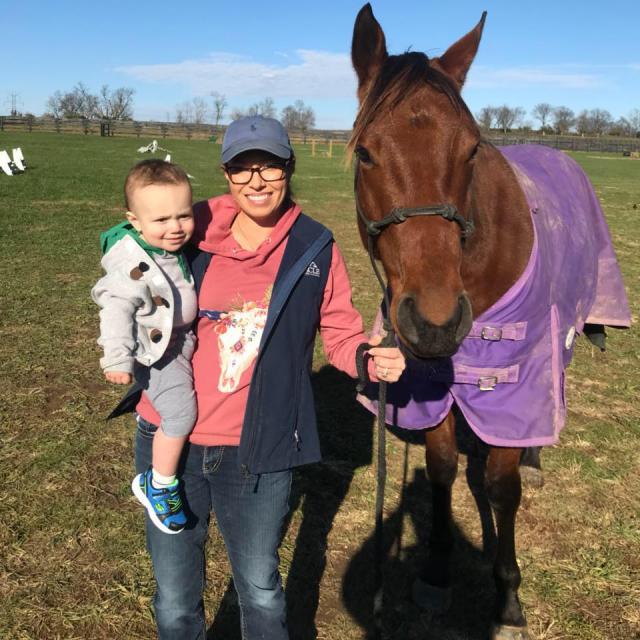 “Every day during feeding time, I feel like I am engaged in a game of chess.” American Lioness is testing Marcella Gruchalak’s creativity and knowledge in feeding, but Marcella has a few tricks up her sleeve. 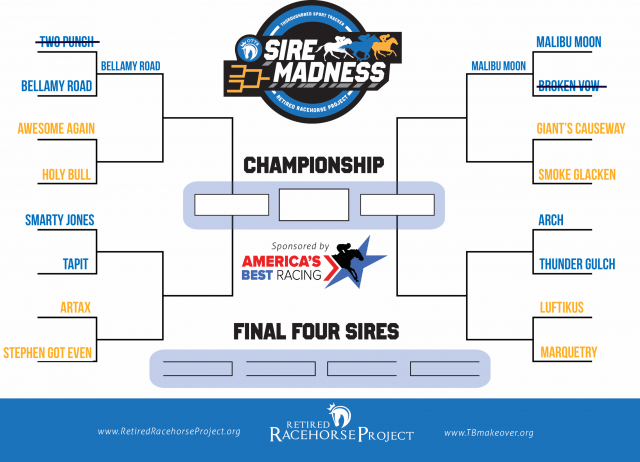 Combining the best parts of March Madness — so, you know, the bracket — with the 16 most popular Thoroughbred sires of sport horses, the Retired Racehorse Project has rolled out “Sire Madness” for another year. 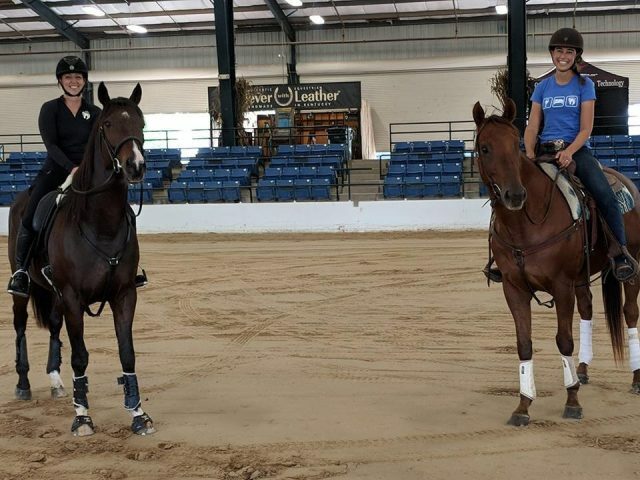 Have you always dreamed of applying and experiencing the happiest horse show on earth for yourself? 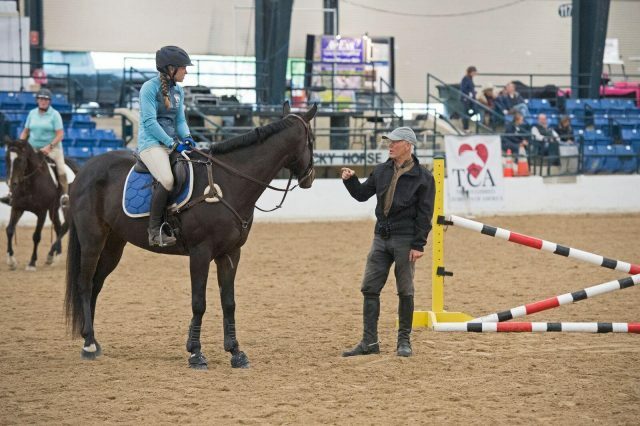 Here are all the details you need to know on the application process for the 2019 Thoroughbred Makeover! 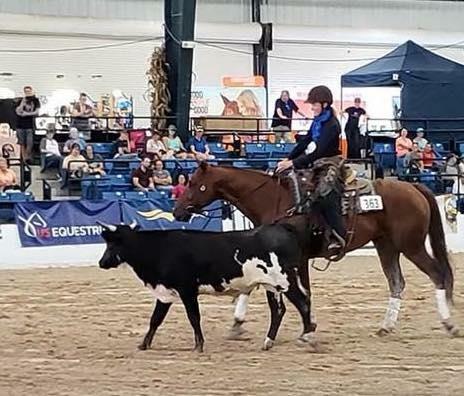 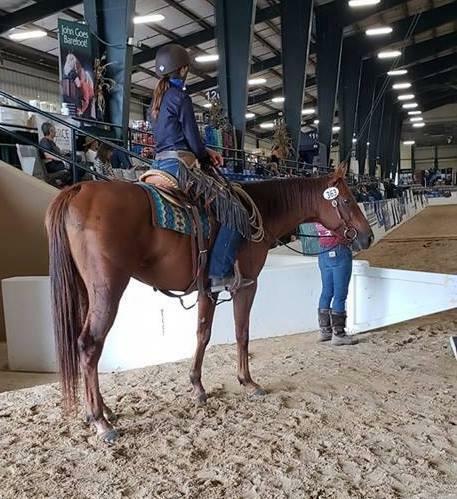 All of the ups and downs, training challenges, blood, sweat and tears came down to today: Kristen Kovatch and Jobber Bill showed today in the ranch work division at the Thoroughbred Makeover. 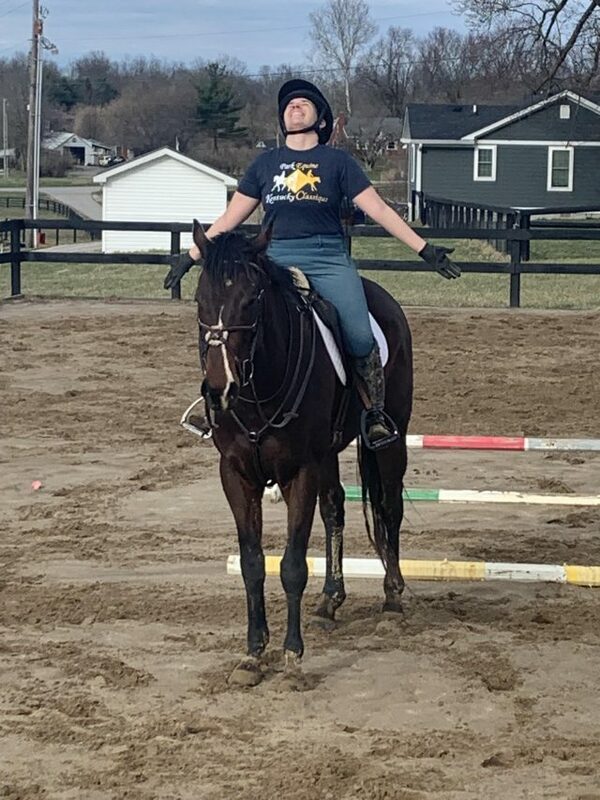 How did it go? 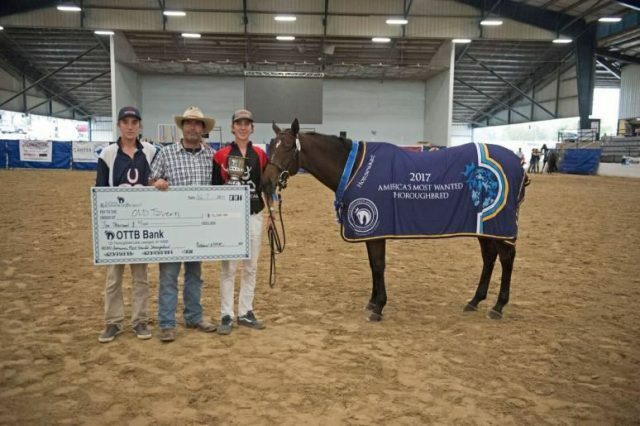 Click here for the full recap and video! 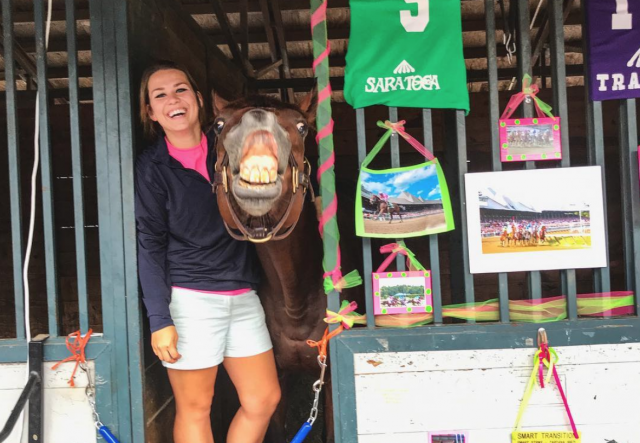 “So I don’t want to alarm you, but Jobber’s kind of freaking out in his stall.” Highs, lows, big challenges and great moments — Kristen Kovatch and her Thoroughbred Makeover horse Jobber Bill have truly done it all today. 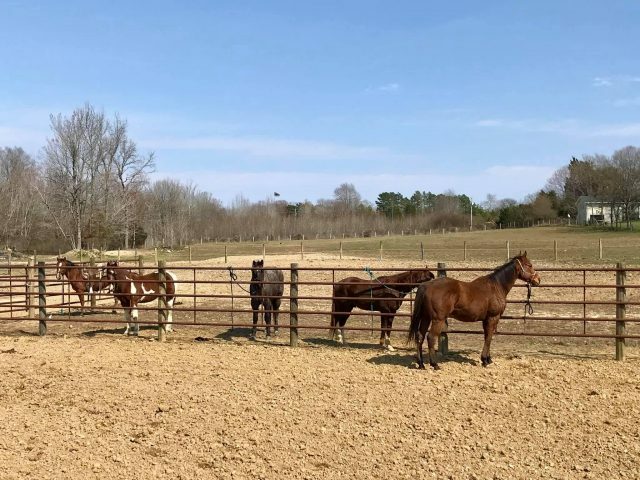 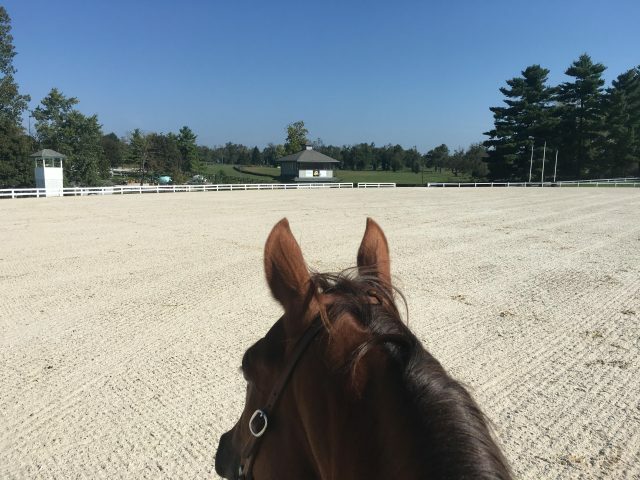 The Kentucky Horse Park is filling up with talented ex-racehorses and the trainers who have devoted the past ten months to bringing them along — Kristen Kovatch reports with her project Jobber Bill! 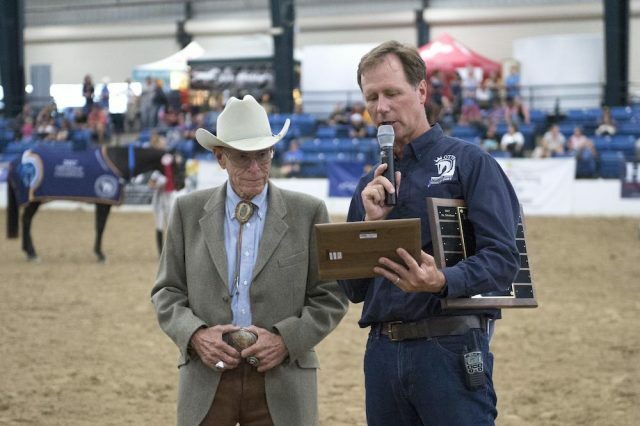 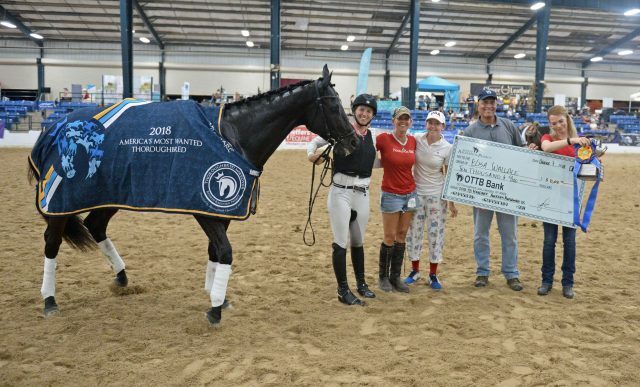 The rider of the 2018 America’s Most Wanted Thoroughbred, to be named at this week’s Retired Racehorse Project Thoroughbred Makeover, will be honored at the Breeders’ Cup in November! 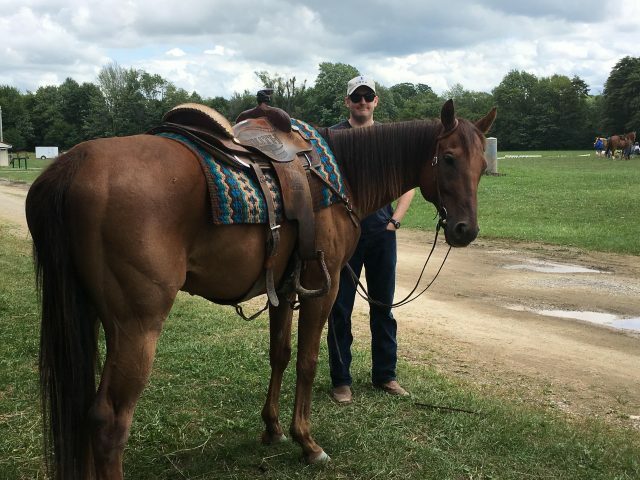 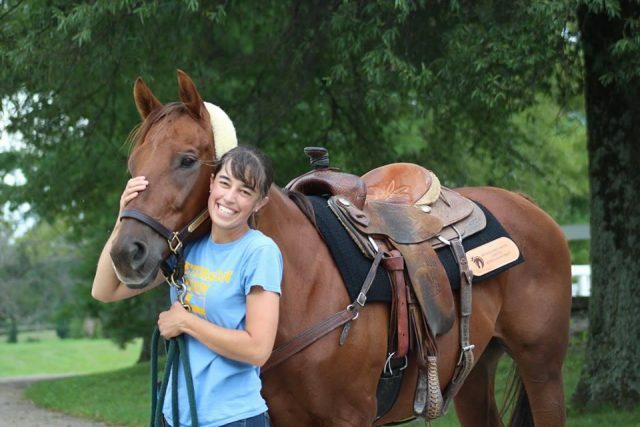 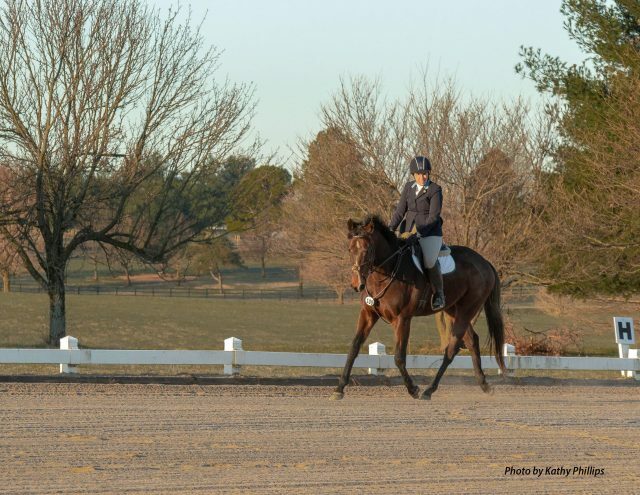 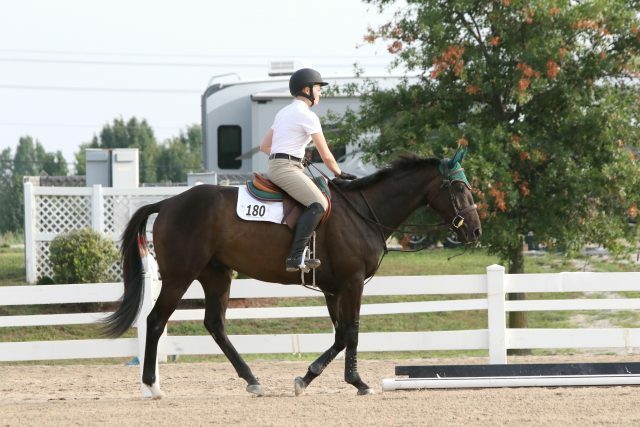 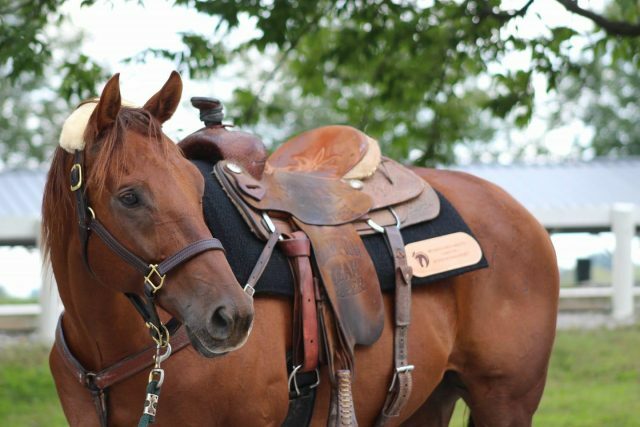 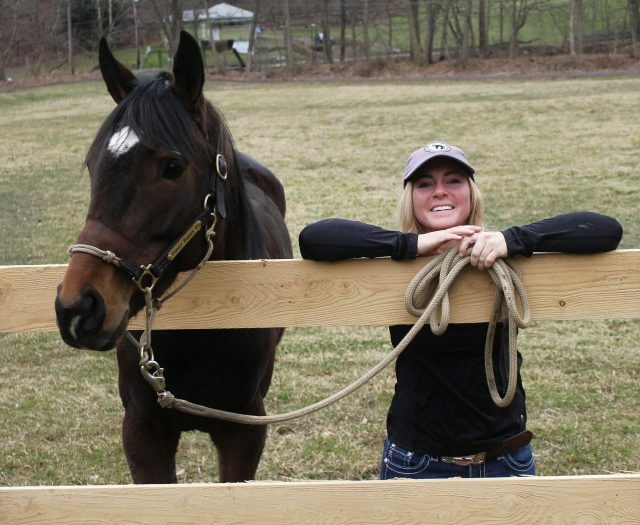 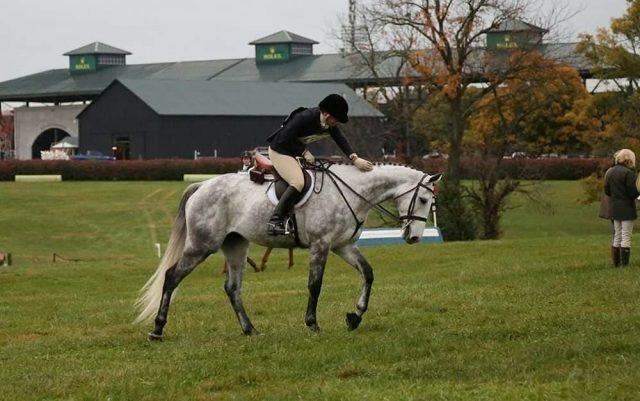 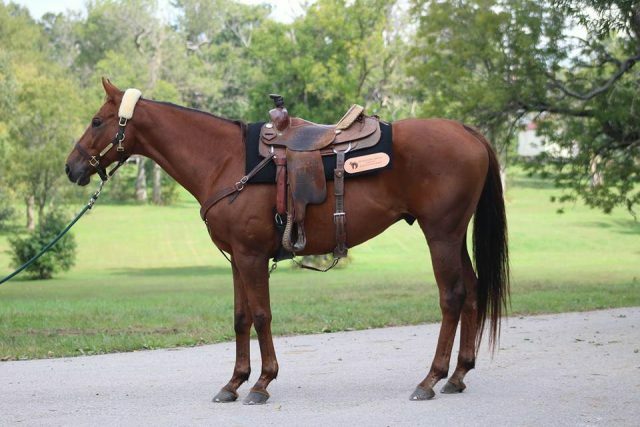 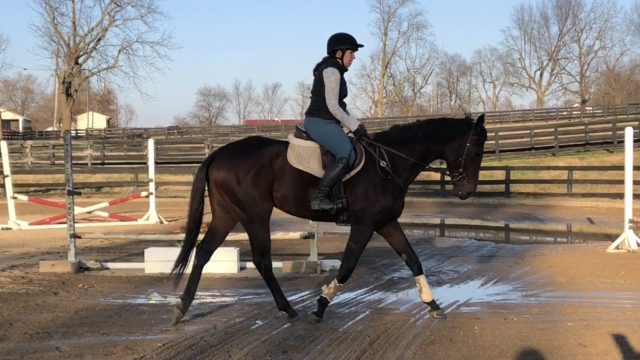 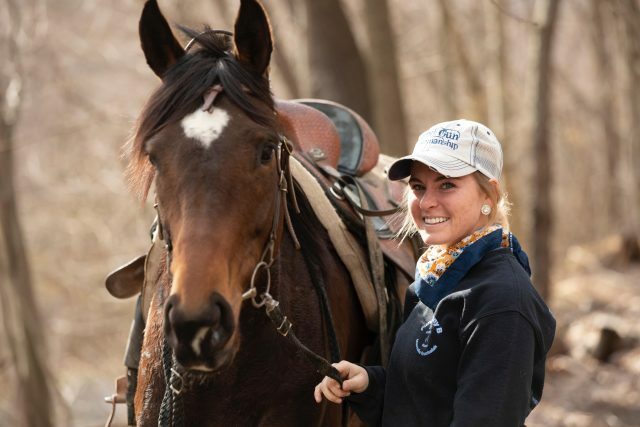 “It’s not easy to admit, but very few of us are perfect horsemen.” Kristen Kovatch loses sight of her ultimate goal with her OTTB Jobber, but finds her way again thanks to the heart of her willing horse.